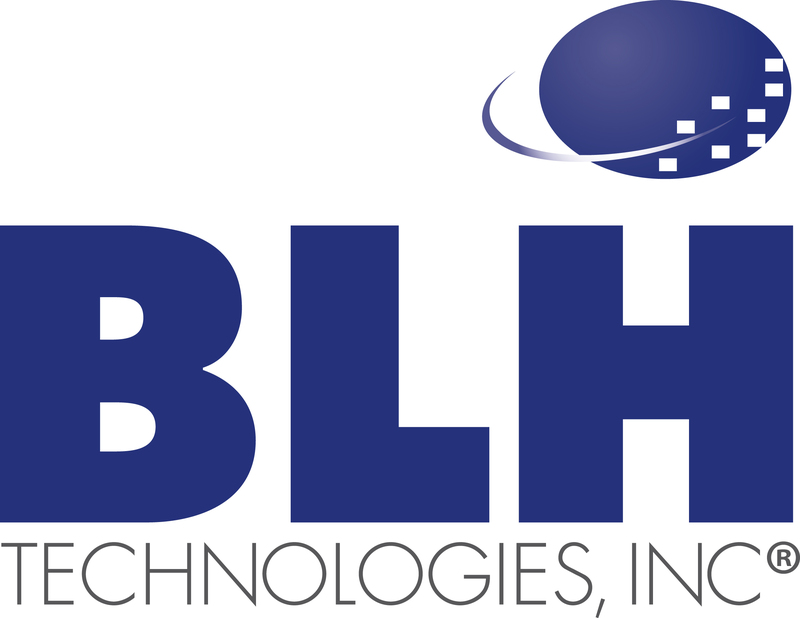 At the Epicenter of Innovation | BLH Technologies, Inc.
Maryland was recently ranked 4th in the 2016 Top 10 U.S. Biopharma Clusters report by Genetic Engineering & Biotechnology News. That ranking comes as no surprise to us at BLH Technologies, as the Washington, D.C., metropolitan area is home to numerous Federal agencies undertaking research efforts to improve health and to advance science, including the Agency for Healthcare Research and Quality, Food and Drug Administration, National Institutes of Health and its numerous Institutes and Centers, and U.S. Environmental Protection Agency. At BLH’s corporate headquarters, which is located on Research Boulevard in Rockville, Maryland, we think of our street address as a reflection of our ever-present objectives of thinking about the challenges that our numerous health- and science-focused Federal clients are trying to address and of working to help them resolve those challenges and meet agency goals. Those objectives, as well as our location within this research-centric area of Maryland, also keep us on the lookout for other potential areas of federally based research topics to which we could apply our skills as a company. 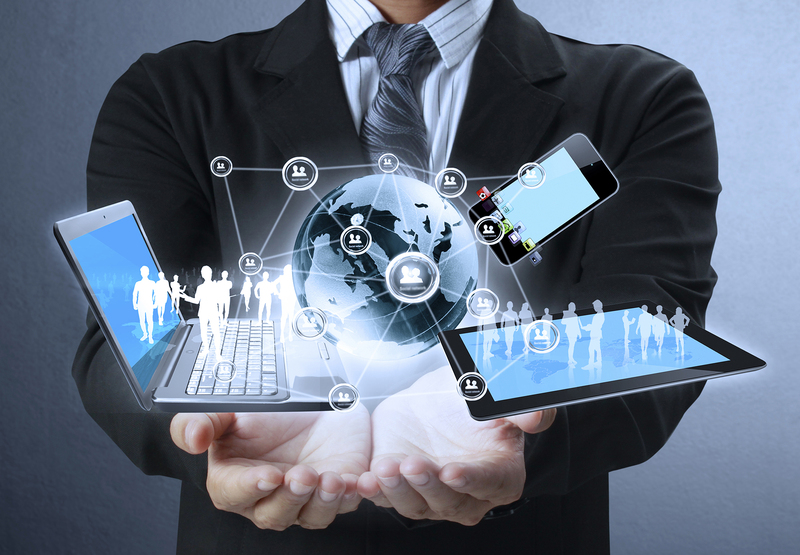 Our research- and technology-based tasks underlie everything we do. We strive to provide our clients with innovative and effective solutions to improve their processes, disseminate research findings, translate those findings into plain-language communications, and gather thought-leaders to aid them in continuing to advance their various areas of focus within the larger health and science fields. We keep a pulse on industry trends and adapt to them as appropriate to ensure that we are providing our clients with the highest quality service and are helping them remain competitive in an everchanging landscape. BLH is proud to be headquartered in a place that is truly the epicenter of innovation and is honored to be able to contribute to client efforts that are leading the way in the areas of biomedical innovation and health care improvement.